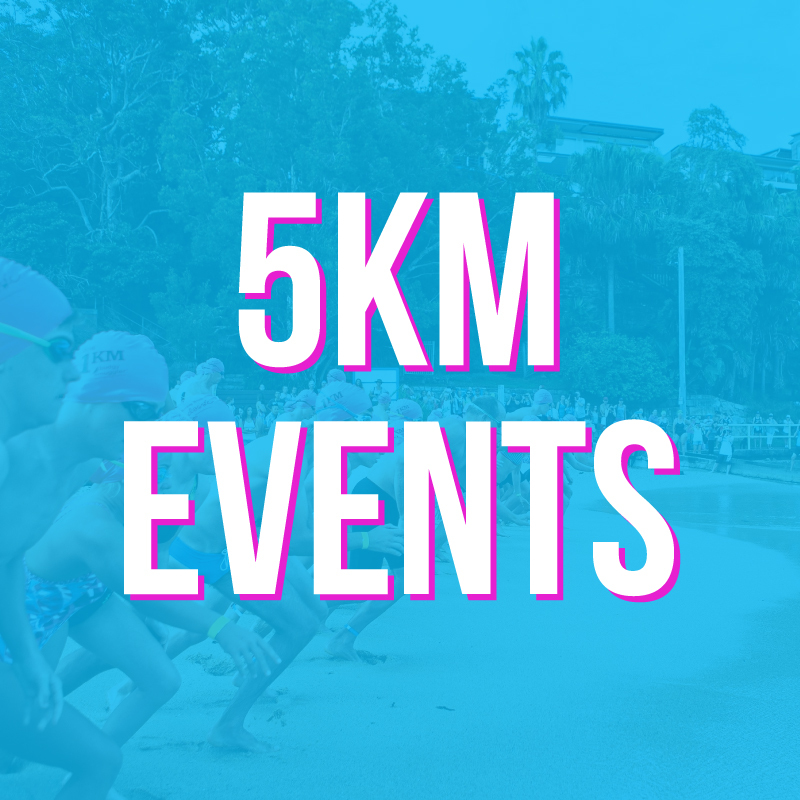 Swimming NSW is joining forces with some of Sydney’s most iconic open water events this Summer to create the Swimming NSW Summer Swim Leader Board! Swimmers can earn points by competing in one or all of the included races. The more you enter, the more points you get! You do not need to be a member of Swimming NSW to enter any of the races and inclusion in the Summer Swim Leader Board is completely free! event registration reminders and more!